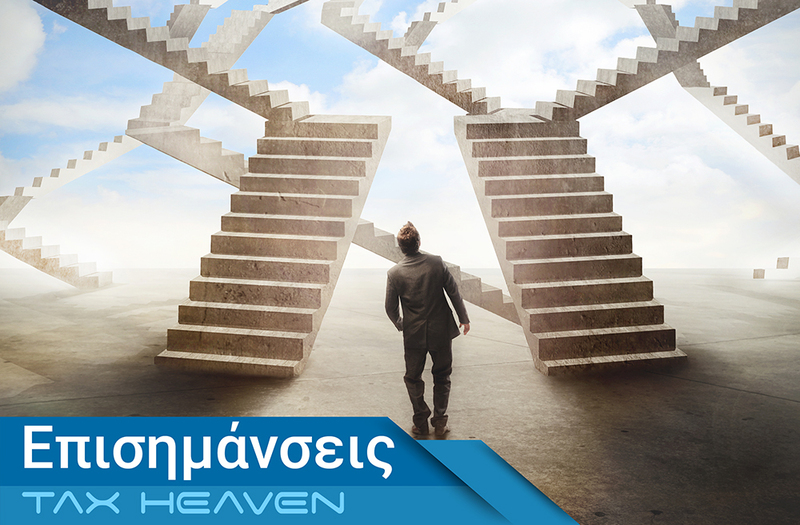 • The reform of the Greek Tax and Customs Administration was the result of an agreement under the ESM Stability Support Programme in 2015: Greece agreed to organisationally split the tax policy and tax policy implementation functions. • The tax policy function continues to be exercised by the MoF and the tax policy implementation is entrusted to an Autonomous and Self Reliant Revenue Agency. • Selection of Provider: The SRSS identified appropriate experts familiar with the Greek context in order to address the request under tight deadlines. • Consultation on draft request: The request was decided to be broad to ensure necessary flexibility of cooperation between the SRSS and the authorities. • Advice tailored to the Greek legal and cultural context : to ensure smooth cooperation (not off-the- shelf solutions, minimum requirements of autonomy- best practices, adapted in the Greek legal and factual context). 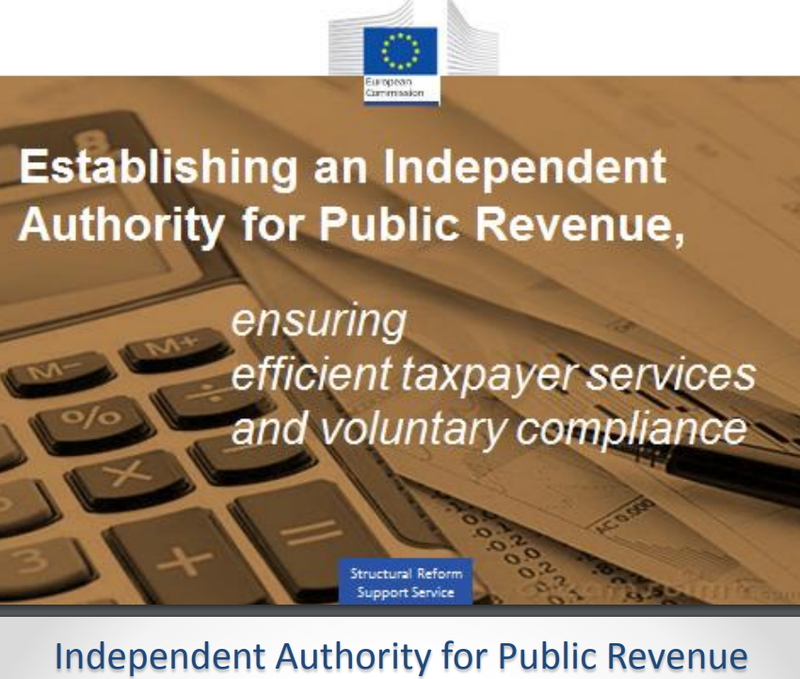 o iii) the interaction between IAPR and the tax policy services of the MoF. • Increase of the percentage of cases closed by the explicit decision of the Dispute Resolution Unit (from 57% in 2015 to 93% in 2018), reduction of judicial appeals and have built trust between the taxpayers and the tax administration. - Top priority is to implement our The Blueprint Reform project. The Blueprint is a description of the “to be” state in IAPR. It guides the business case for modernization. - The Reform Action Plan consists of 26 intervention areas that are across five reform “pillars”. The five categories for reform incorporate services to citizens and businesses, enforced compliance, infrastructure, technology and human resources. 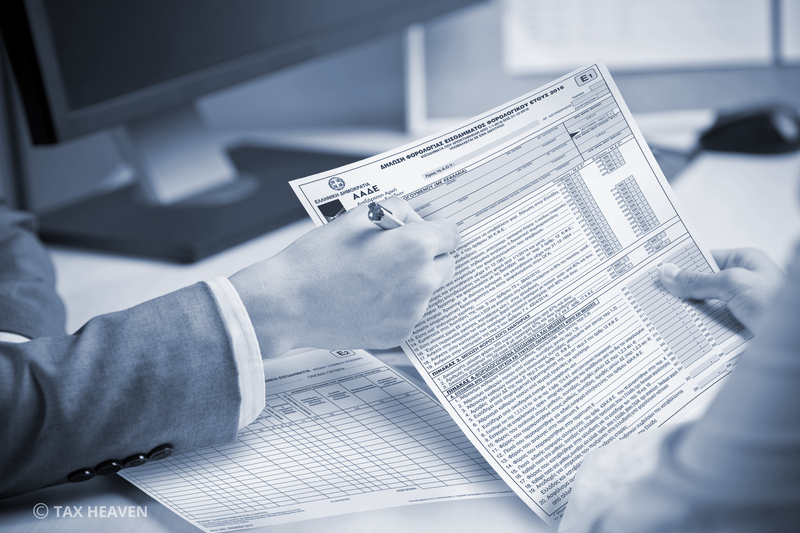 - It is changing the approach to securing taxpayers’ compliance, the relationships with taxpayers and stakeholders, and IAPR’s structure, operations and HR policies and management. • In all these projects, having access to international best practices is a prerequisite of their success.